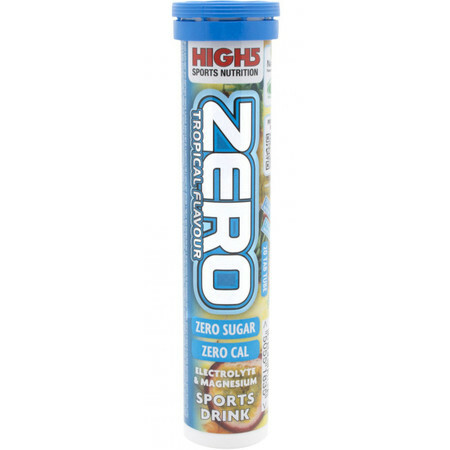 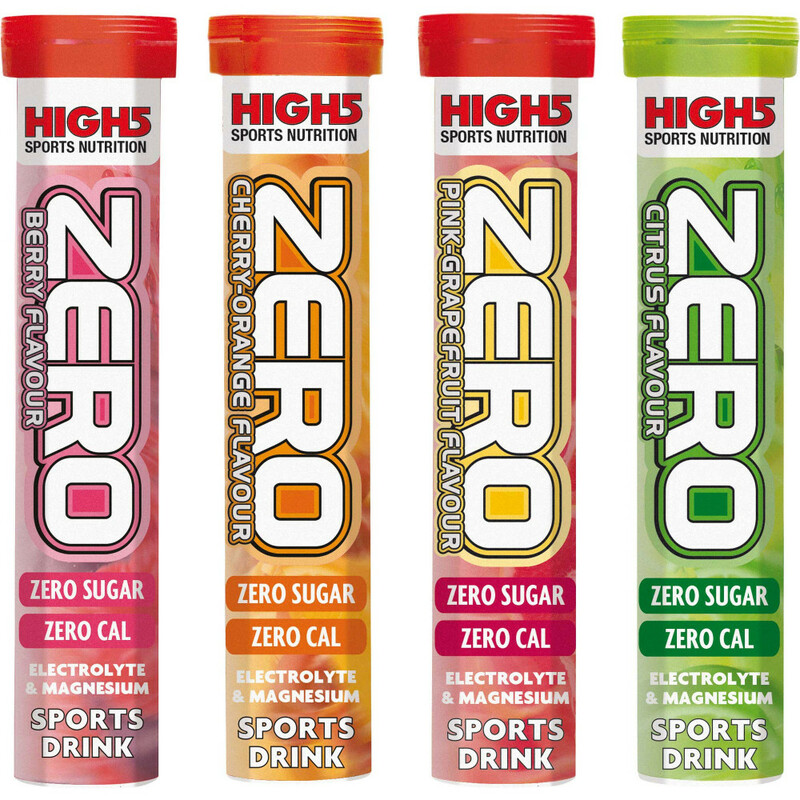 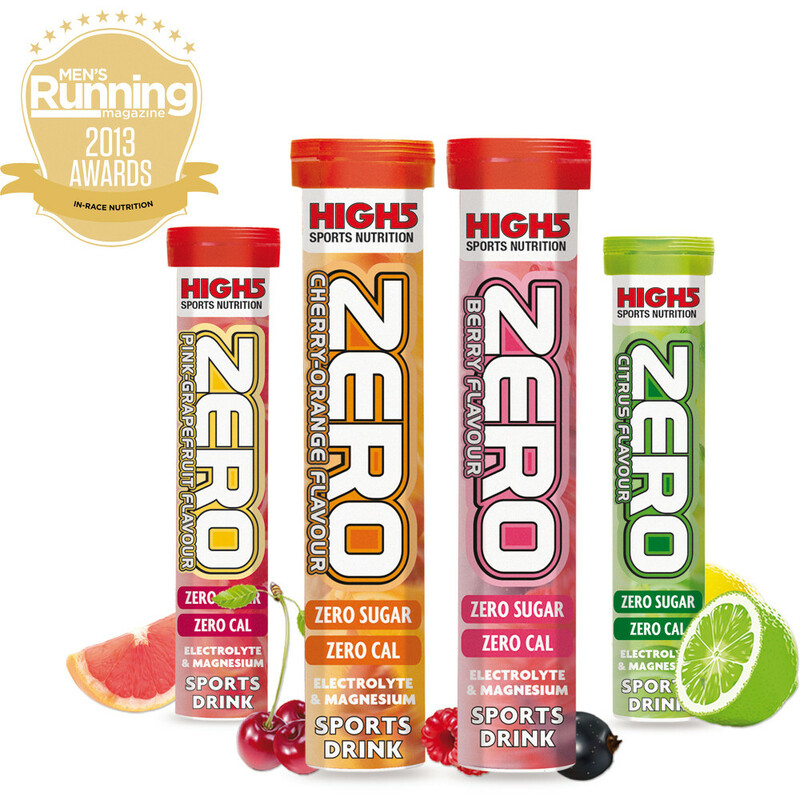 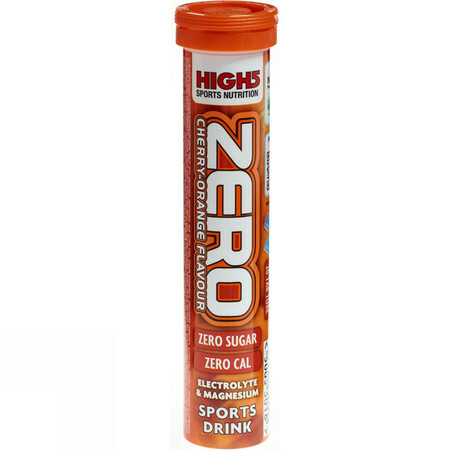 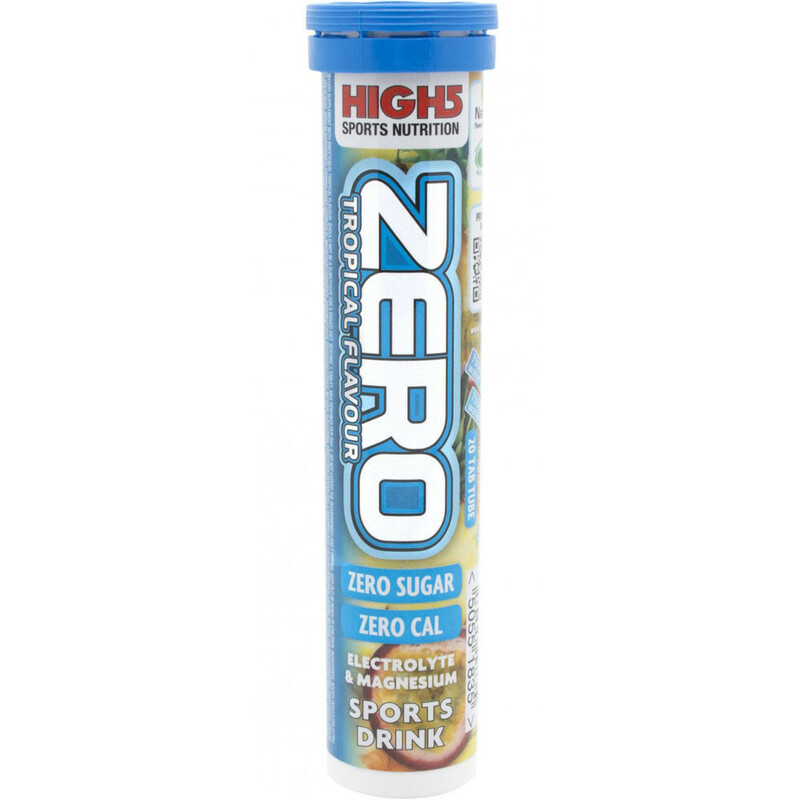 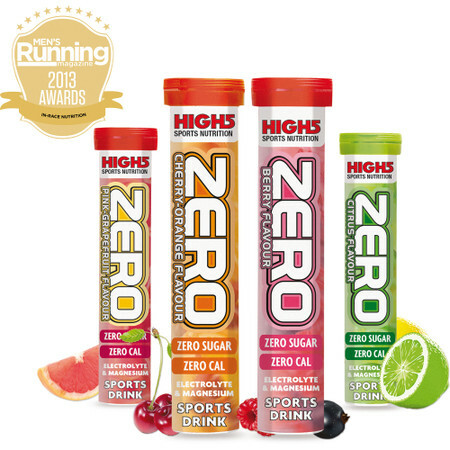 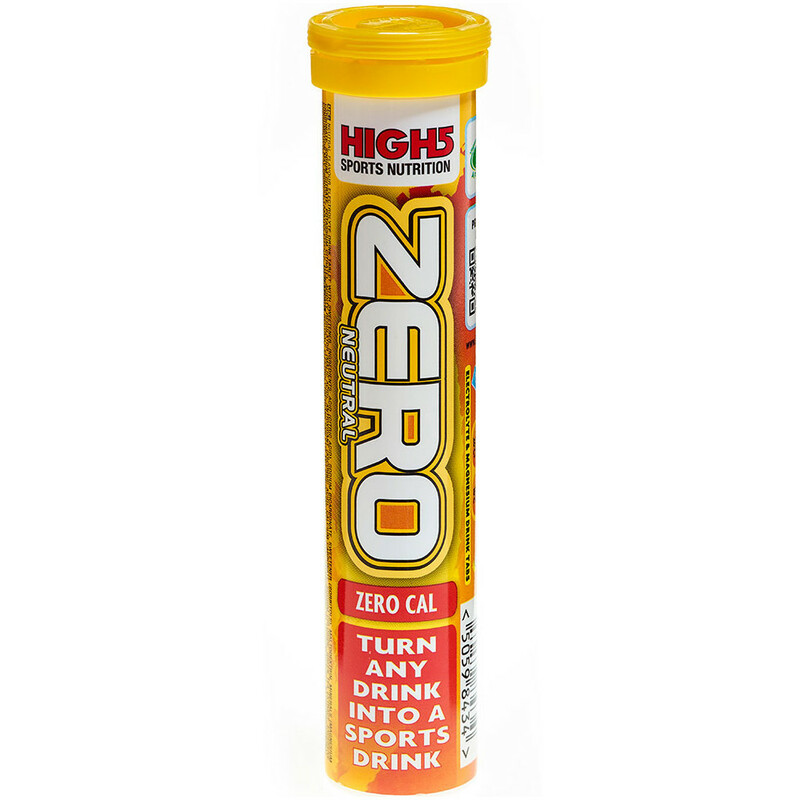 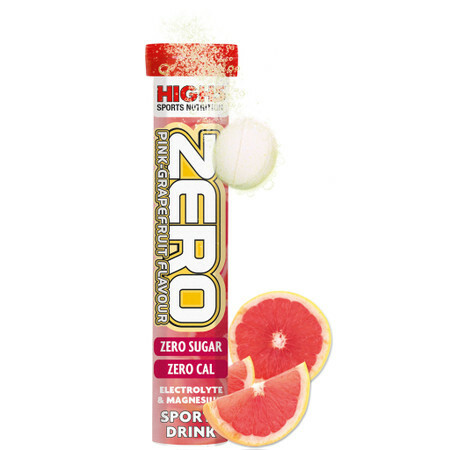 Popular High 5 Zero is a light and refreshing low calorie electrolyte drink that helps you to stay hydrated during intensive training or in hot summer months. 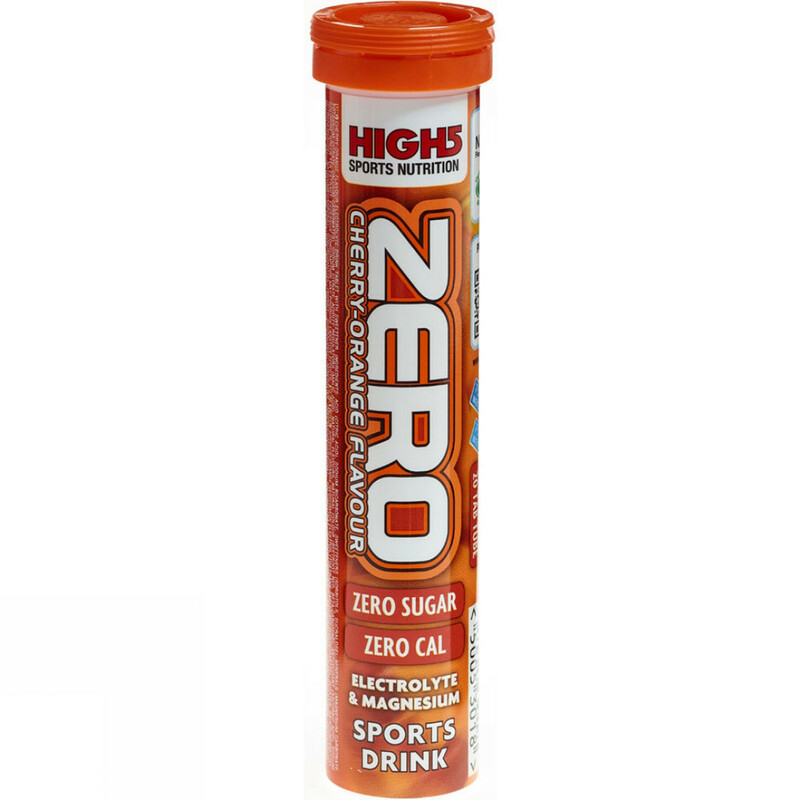 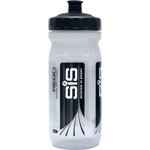 You can use it throughout the day to rehydrate or during exercise to maintain high electrolyte levels. 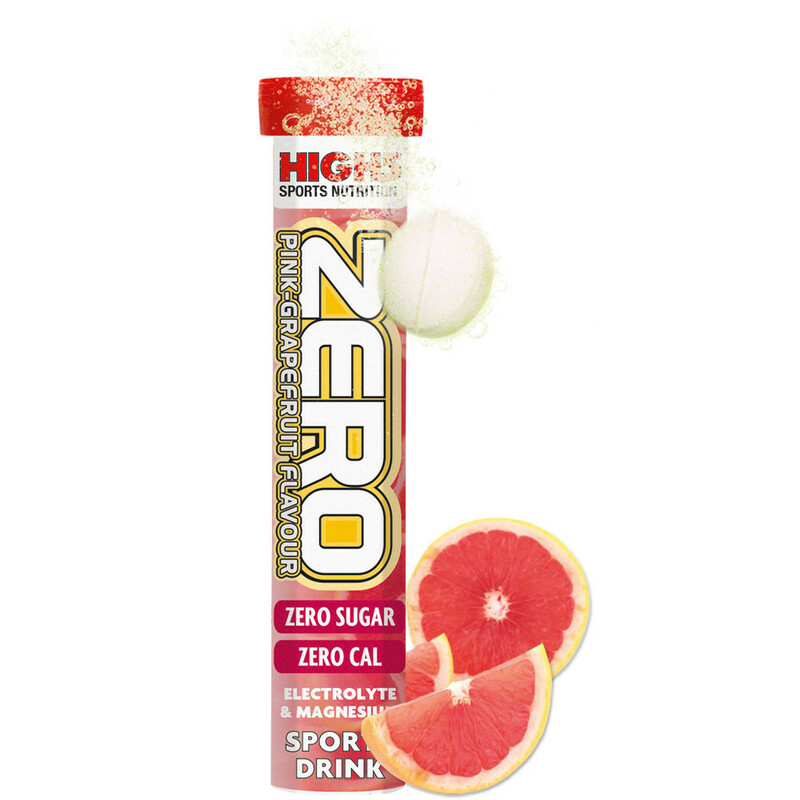 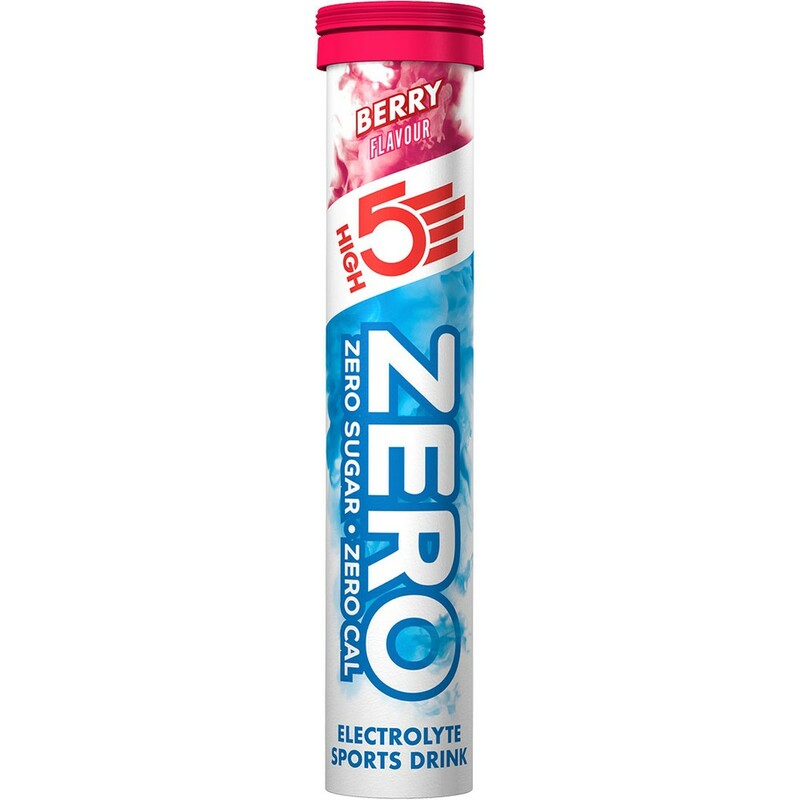 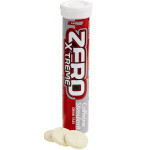 Zero contains Sodium, Magnesium and Potassium that are essential for the right electrolyte balance, which prevents dehydration, hyponatremia, muscle cramping and reduces tiredness and fatigue. 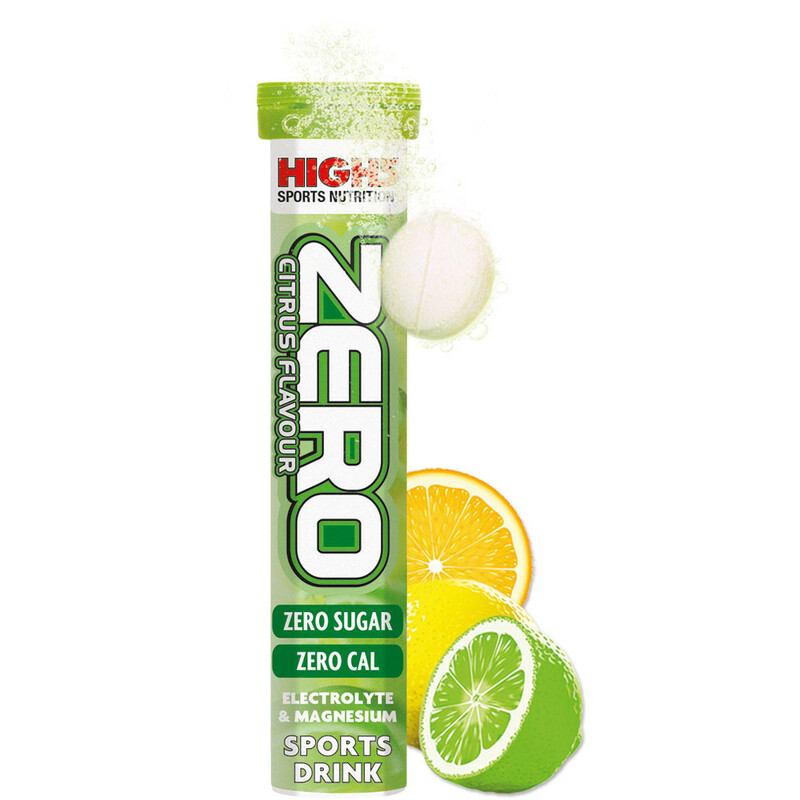 It is also high in Vitamin C which is necessary for a healthy immune system and also helps to reduce fatigue. 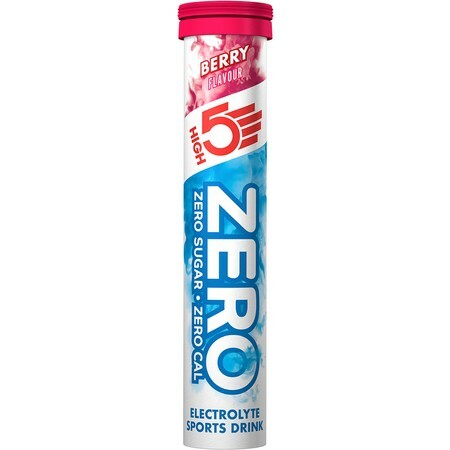 Simply let a tablet dissolve in 500ml water - the drink has a light, fruity taste and is slightly fizzy. 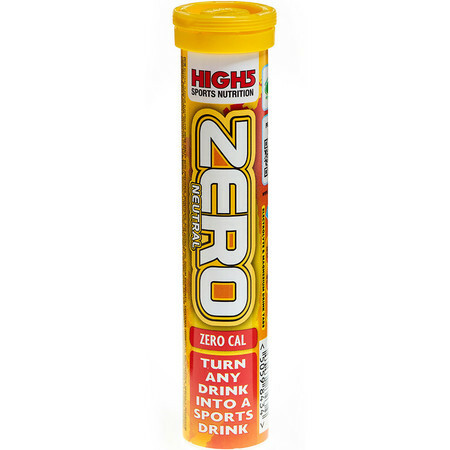 You can drink up to 3 tablets a day, depending on need. 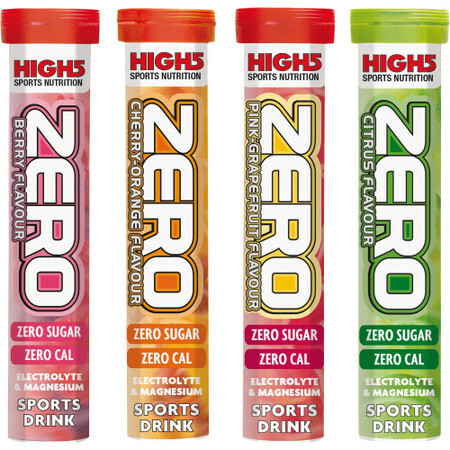 Perfect for a wide range of sporting activities, with no artificial colours or preservatives.